Considering a move to the City of Oaks? With miles of green space, affordable housing, great schools, and a dynamic business climate, the quality of life brings people here from around the world. 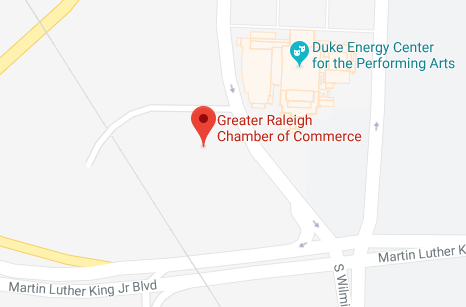 Find comprehensive information about the Raleigh and Wake County area and learn why this area consistently named as one of the best places to live.